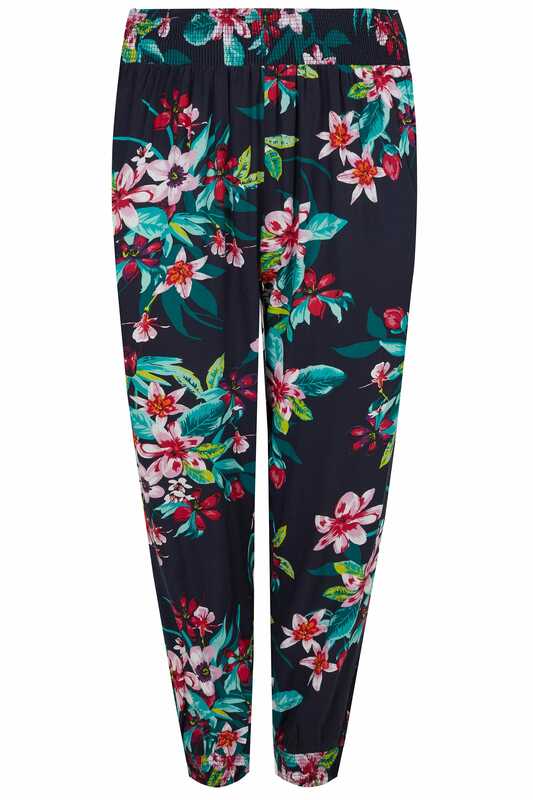 Boasting an eye-catching floral print, these trousers are a staple must-have this season. 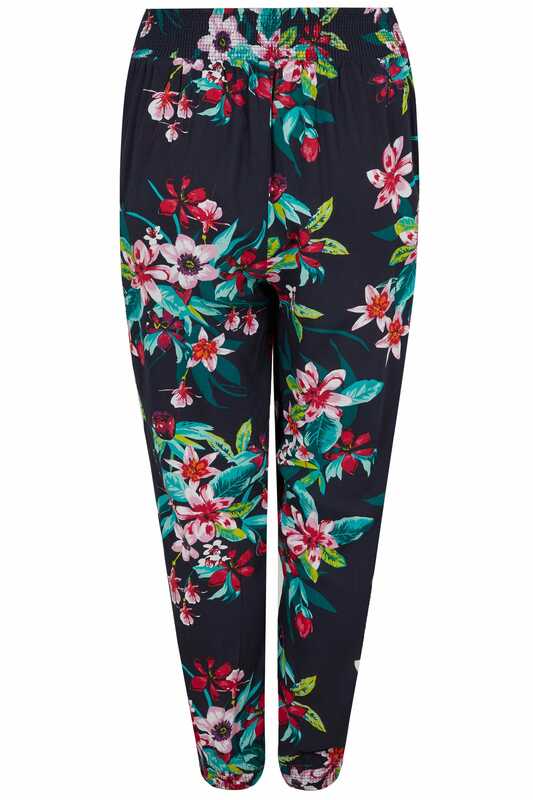 Made from a lightweight fabric, they feature an elasticated waistband and cuffs for the ultimate all-day fit. Team with a simple cami and sandals for an effortlessly stylish go-to look. 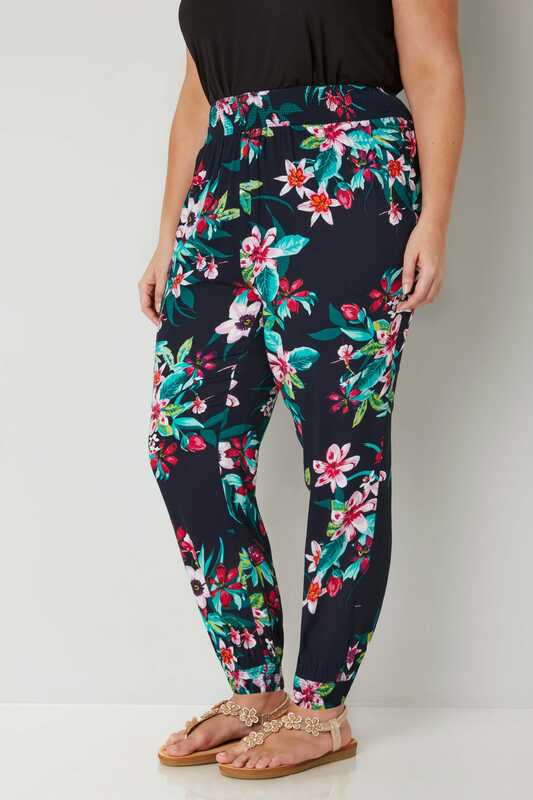 Loving their comfortable and easy-to-wear design.